Kayla & Brannon's wedding day was made possible by hardwork from their friends and family. They literally turned the back-forty into a wedding pavillon. 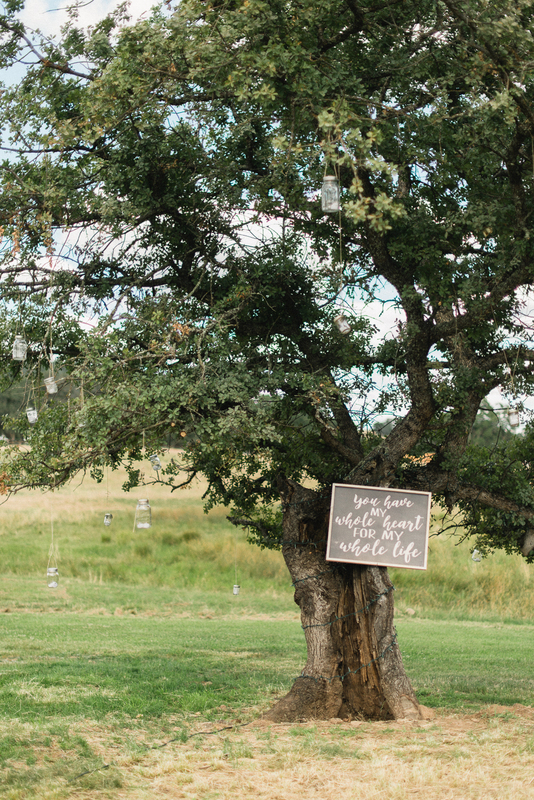 There were so many details from their engagement photos to custom made signage, chandelier and mason jar lights hanging from the trees, to their custom made ceremony backdrop, which featured their new brand. Thank you to all that made it possible and thank you to Kayla & Brannon for the opportunity to capture your wedding day! Also: Dogs, with flower collars. So for all you dog lovers out there, keep scrolling -- you won't want to miss it.